One of the issues that may come up during a divorce is the value of a property. Property is either classified as marital or non-marital. In either’s classification, it is important that the court is provided with the value of the property in question. How do we assess the value of a property? In other words, you may believe that an item has a certain value based upon an Internet search or based upon your personal knowledge, but that may not be sufficient evidence to prove the value in court. So what are the methods of proving the value of a property in a divorce? First, the best and cheapest way is to agree upon a value. Typically, this can be a meeting in the middle of the parties. For example, if the husband believes the item is worth $300 and the wife believes that it’s worth $100, then the parties could meet in the middle at $200. However, if the parties are unable to agree, then you face the need for an expert knowledge providing an explanation to the court as to the value. Unless one of the parties has expert knowledge, you will likely need to hire an expert to testify as to the value of the property. You can use some Internet search items such as Zillow.com or other websites to get a ballpark figure, but Zillow is not conclusive evidence of the value. The only way to truly assess the value is to sell the home at a fair market price. However, if one party wants to stay in the home and the other party wants a buyout? The only way to truly come up with a value would be to hire an expert appraiser to do an appraisal and potentially testify in court as to the value of the property. This is often a very costly and time-consuming process. So, it’s best to really determine how far apart are the parties perceived values. Ultimately, they have to settle everything in court. 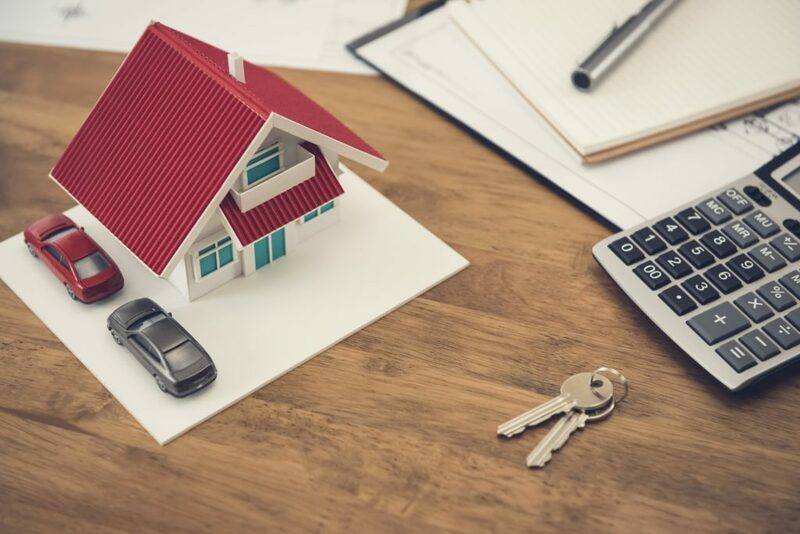 For prompt assistance on your questions regarding valuation of a property, contact an experienced Family Law attorney, call Reidy Law Office today.